Today's opening ceremony of the long-awaited George Washington Library at Mt. Vernon has as its keynote speaker noted historian and author David McCullough and a host of VIPs in attendance. 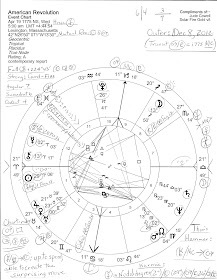 Looking at the horoscope set for that hour and place, we find General Washington's natal Mars @23Sco13 rising, an apt cosmic picture of the man and his country. For more synchronicity we may consider the Sabian Symbol of today's position of rebellious Uranus @10Ari46 Rx...'11Aries' = "The President of the Country" and of course, George Washington remains America's archetypal image of that societal role. America's natal 12th cusp also rises at 11:00 am with its areas of Politics, Back Room Deals, Large Institutions, Karma, Secret Enemies, and Self-Undoing in the mix. The establishment of a presidential library to house and preserve Washington's papers is overdue and is set up as a major resource for scholars and students of American history with its contents available online. George Washington dreamed of this, and now, thanks to private donations, his dream becomes a reality today. Many myths have been fed the American public through the centuries concerning George Washington so will access to his papers (which includes the first Acts of Congress, the Constitution and the Bill of Rights--serve to clear up the illusions we have about him? Or will the solar cult of personality remain intact? Perhaps the current position of transiting Neptune Rx will lead to a better understanding of our Founding Father and his goals, but uh-oh! Today's Neptune @3Pis09 sits upon--some would say, masks--Washington natal Sun @3Pis19 in his 11th house of Groups, Associations, Hopes, and Wishes. His 'dream' (Neptune) is being spotlighted (Sun) today but will his holier-than-thou legend survive? When watery Neptune floats across one's natal Sun, backs up and hits it again, it's a period when the individual's ego and 'Hero's Journey' is only hazily in focus. 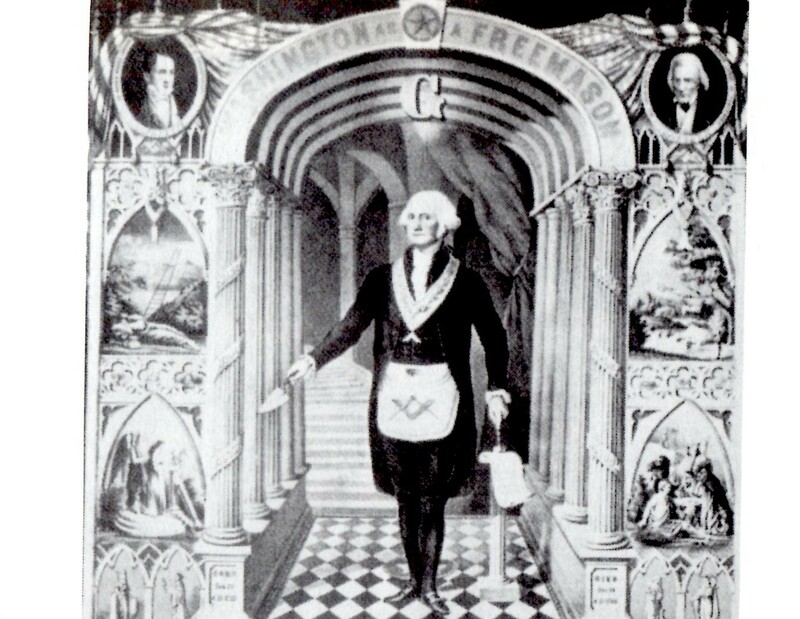 However, the motivation behind the founding of the library does emphasize Washington's life and goals but, as with us all, may be based on misguided or unrealistic notions--or, Neptune-to-natal-Sun describes the General's motivation many of which were inspired by Freemasonry values which makes his natal Sun in mystical, secretive Pisces, a sign sub-ruled by Neptune, quite difficult if not impossible to pin down. Perhaps a continuation of the Washington Myth is the point. For me it will be interesting to see the results of various attempts by scholars and students to ferret out dependable information concerning our mystical Founding Father George Washington, who wasn't actually the country's first president--John Hanson was--a fact that fits perfectly within Washington's fishy if compassionate Piscean image that the American people have been taught to revere so highly. George Washington born Friday February 22, 1732 10:00 am LMT Colonial Beach, Virginia, Rodden Rating: AA; view his chart and details here or, check out a previous post The Natal Horoscope and Character of George Washington. Additionally, America's first Inauguration horoscope (April 30, 1789 12:45 pm LMT NYC) with details may be viewed here, if you wish. 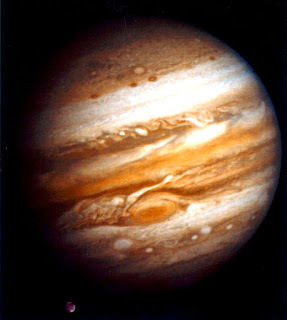 And you may also wish to review the horoscope--the hour elected by General Washington, the Sacred Geometry Freemason who recognized a fortunate Moon-Jupiter occultation when he saw one--of Cornwallis' Surrender on October 19, 1781, Yorktown. This is Jude Cowell signing off for the weekend in spite of the current fishy goings-on in Washington DC as anarchists play around with the 'full faith and credit' of the idealistic nation George Washington helped to found. Someone please stop them if they can't or won't stop themselves.